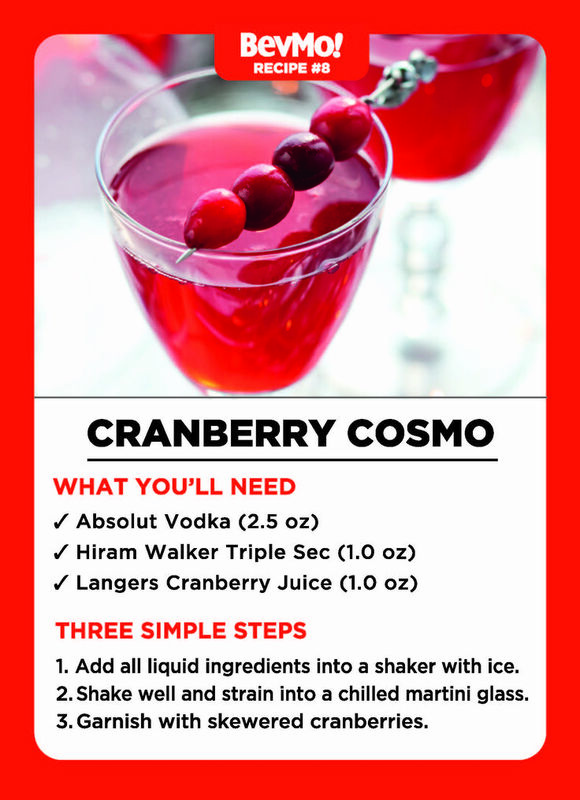 Fill a shaker with bourbon, lemon juice, apple cider, agave nectar, and egg white, then shake for 20 seconds. 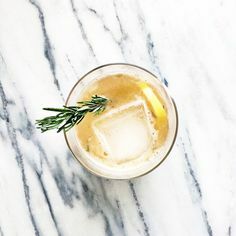 Add ice and shake mixture again until it is mixed and chilled � the shaker should... Are you sick of a traditional whiskey sour and want a bit different and more appealing taste? 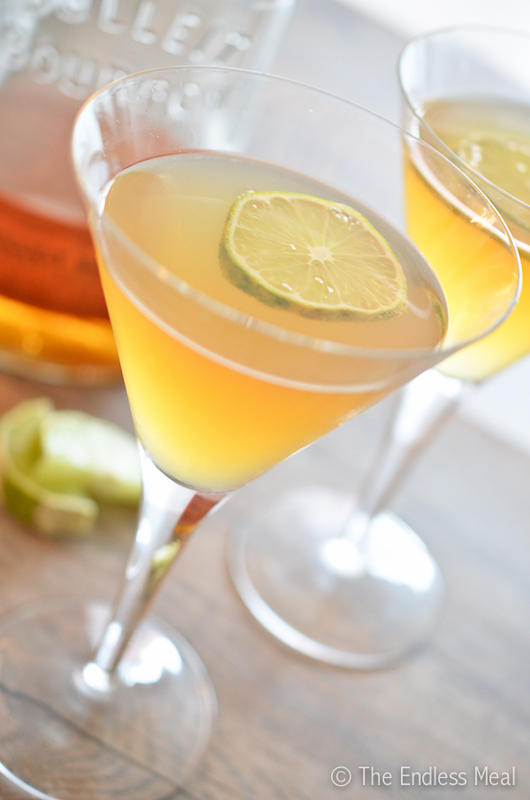 If yes then you are looking for Bourbon Sour, which is a different drink from the regular classic whiskey sour. It's an old school favorite that never goes out of style - and for good reason. This bourbon sour recipe combines a fresh splash of lemon juice and simple syrup with smooth Maker�s Mark� Bourbon for a classic taste everyone will love. Muddle 1 tablespoon coarsely grated peeled ginger in a shaker. Add 2 ounces bourbon, 1/2 ounce lemon juice, 1/4 ounce maple syrup and a pinch of cayenne. Combine the sugar and water in a small saucepan and bring to a boil, stirring until the sugar is dissolved. Lower the heat and simmer for 5 minutes.